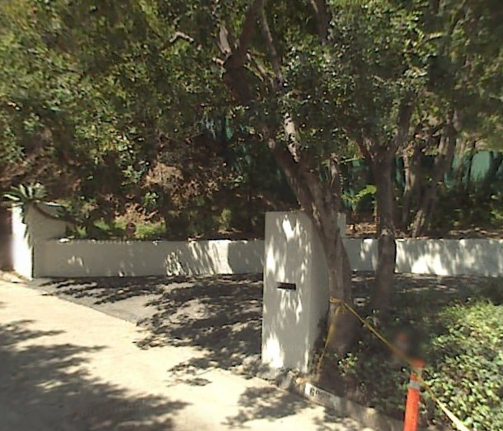 Hugh Laurie's House in Google Maps. This website helped me to find it->. Wallpaper and background images in the Dr. House - Medical Division club tagged: house md house hugh laurie los angeles home google maps.